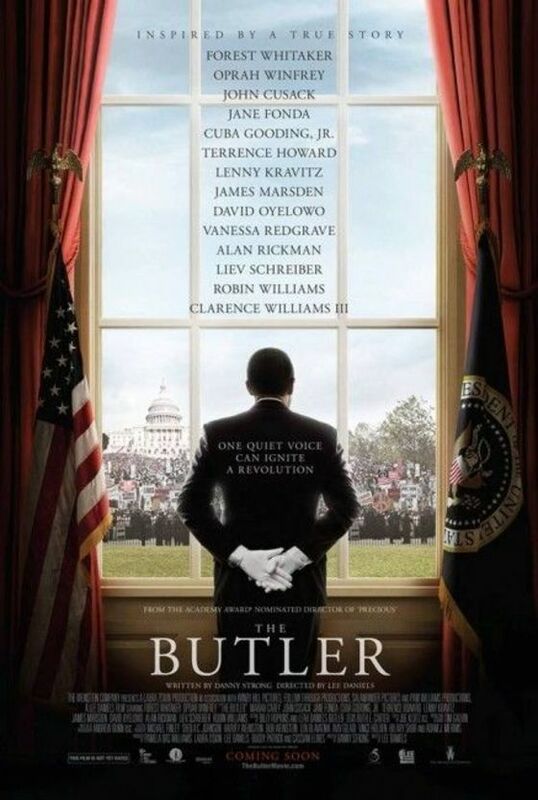 *It looks like “The Butler” a/k/a “Lee Daniels’ The Butler,” is poised to serve up another win at the box office this weekend. With Forest Whitaker and Oprah Winfrey starring, the film got off to a nice start last weekend taking in $24.6 million dollars and debuting at number 1. If projections are correct, the Lee Daniels-directed film should find itself in the top spot again during its second weekend in theaters, collecting at least $18 million, according to those who have seen pre-release audience surveys, reports The Envelope. “The Mortal Instruments: City of Bones,” a teen-aimed fantasy flick based on a popular young adult novel, opened Wednesday in an effort to generate positive buzz before the weekend. It doesn’t appear to be working. So far it’s only brought in $3 million. Its total weekend take is expected to be about $14 million. The new film, “Mortal Instruments” will likely gross between $8 million and $10 million between Friday and Sunday, the same amount the British comedy “The World’s End” and the horror film “You’re Next” are expected to start off with. You can read/learn MORE at The Envelope.